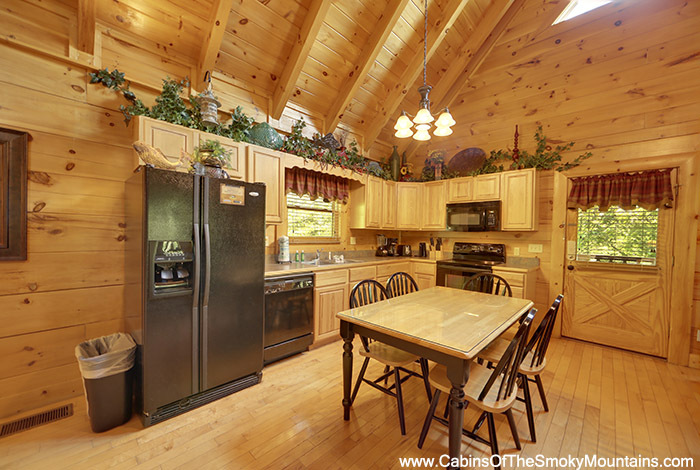 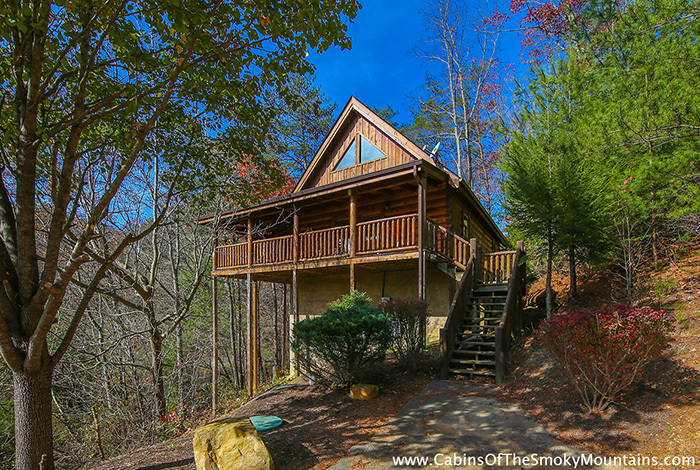 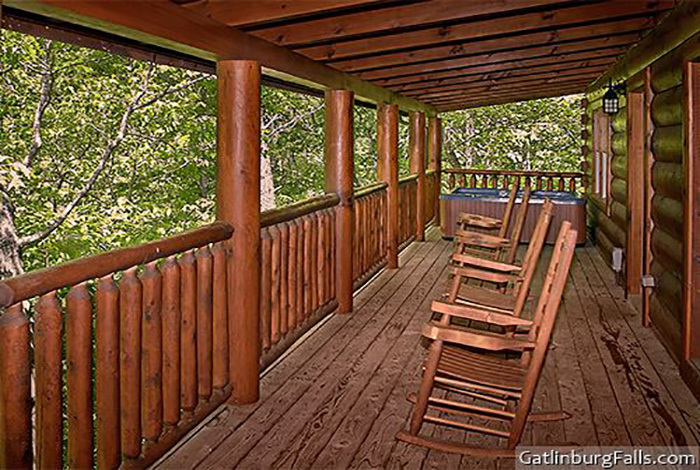 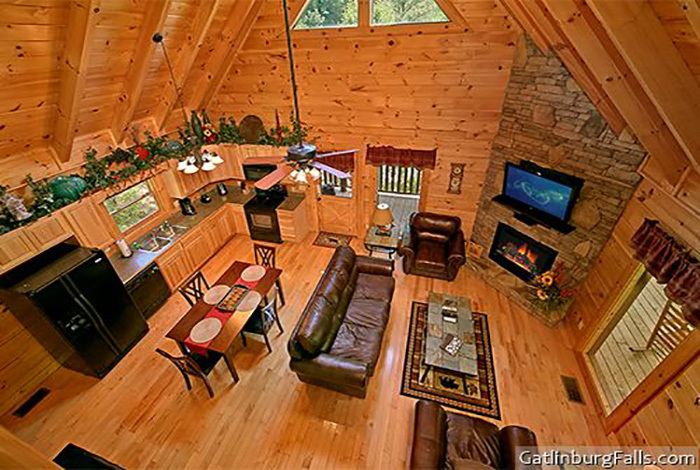 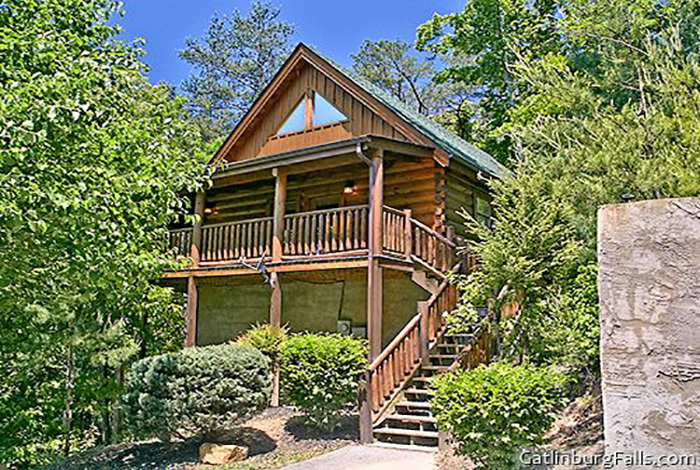 If you are looking for privacy and location for your next vacation in the Great Smoky Mountains? 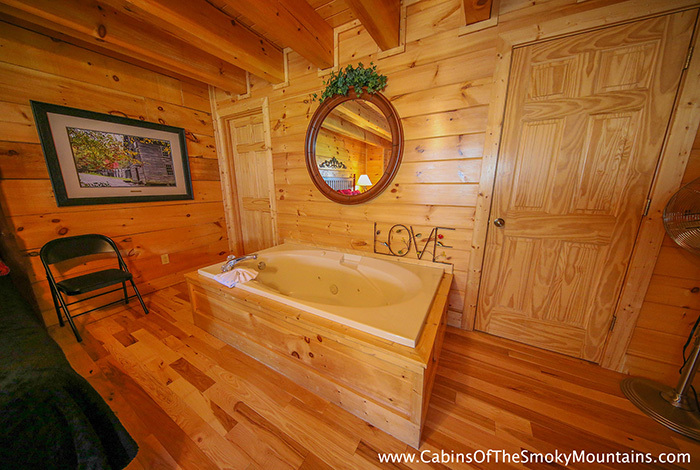 Then look no further than Cozy Creek Hideaway. 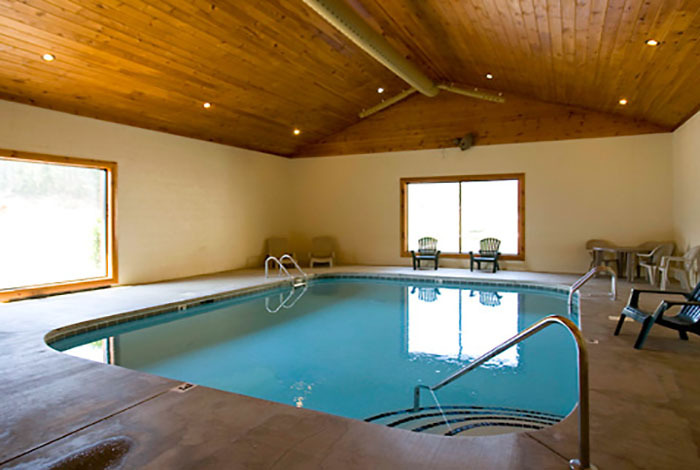 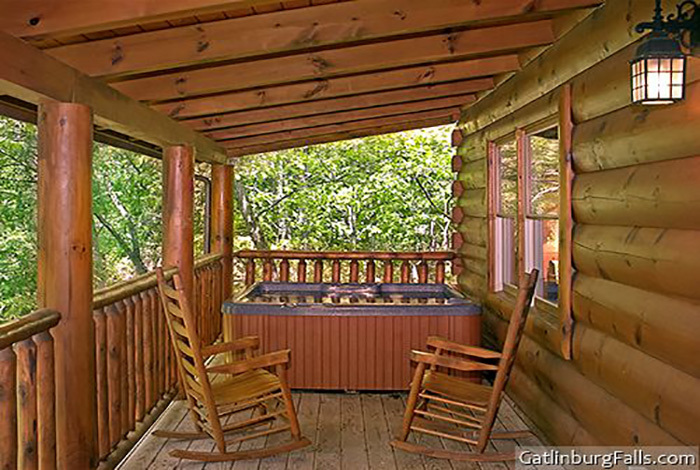 Enjoy your own private hot tub, while listening to the serene sounds of the nearby creek. 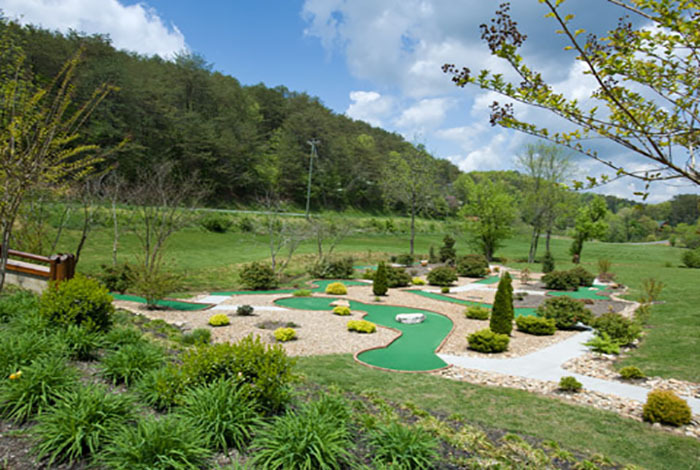 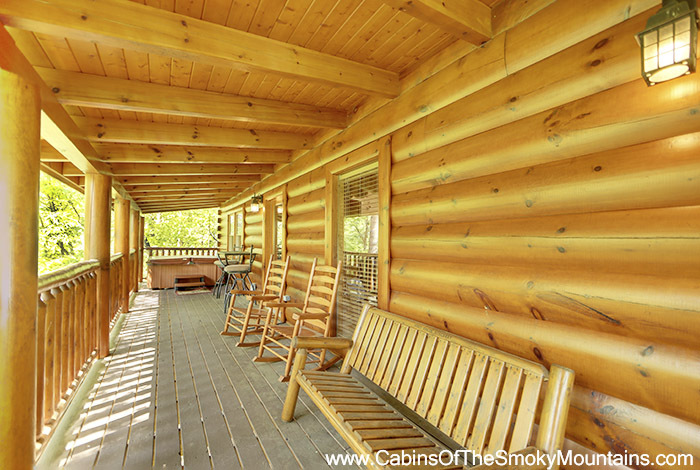 Should you decide to venture out of your cabin paradise, you will be pleased to find you are only minutes away from all the attractions Pigeon Forge and Gatlinburg have to offer. 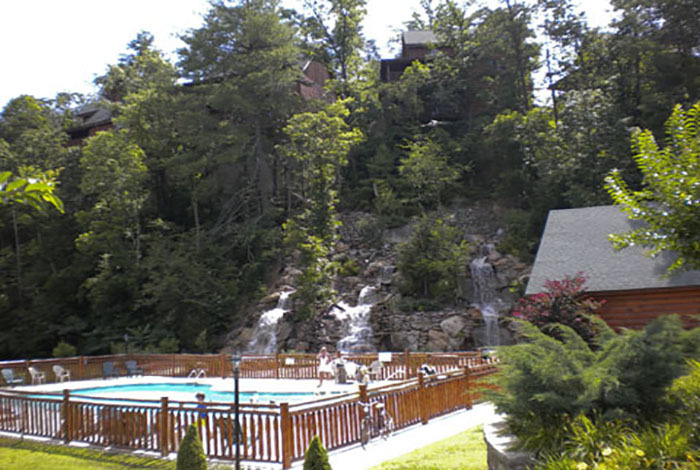 Enjoy dinner at one of the fantastic dinner shows or spend some time at one of the local attraction. 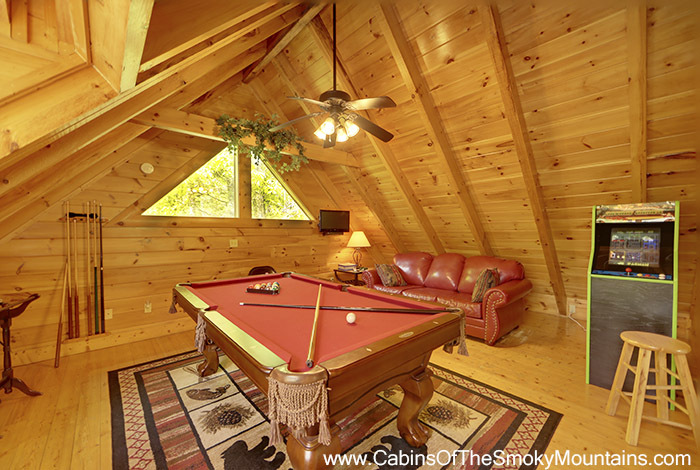 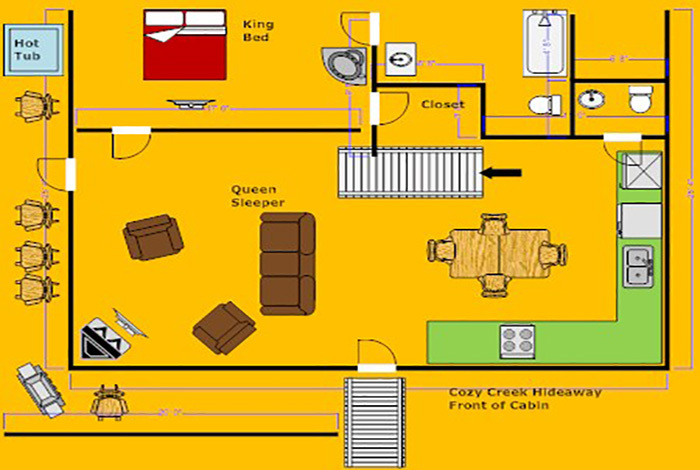 No matter what your vacation plans are, Cozy Creek Hideaway has it all and more. 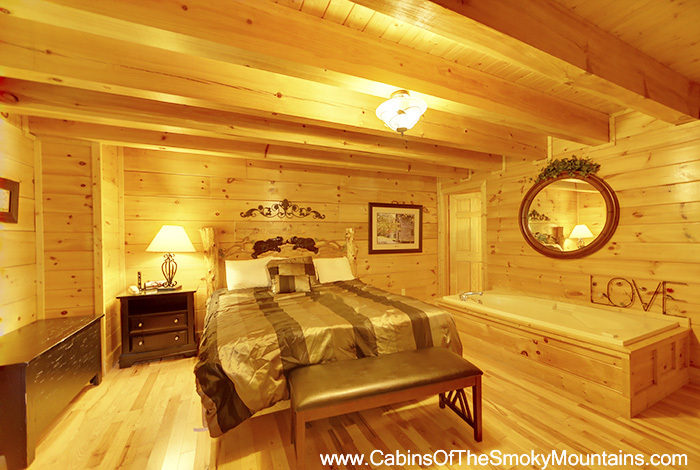 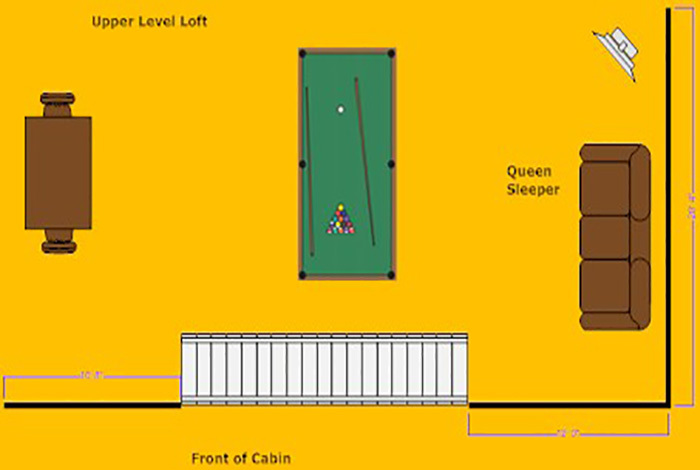 So reserve this cabin today while you still can! 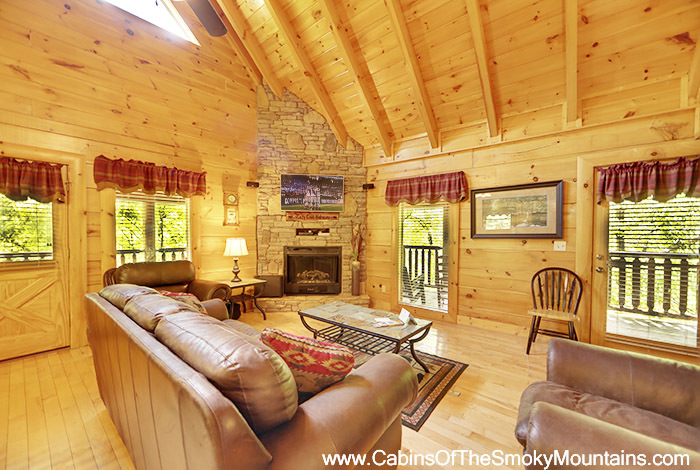  Premium Movie channels: HBO, STARZ, and More!